· The community at large. MP Care accepts Medicare, Medicaid, and most private insurances, as well as private payments. We offer competitive rates and superior service. 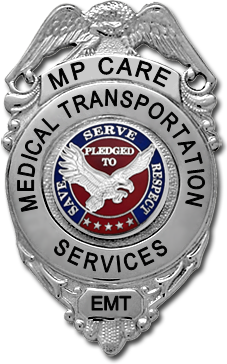 MP Care is a contracted transportation provider for Logisticare, the New Jersey State contracted Medicaid transportation dispatch coordinating service.